Pokemon and other made up words -by Bethany Hall ~ Welcome to World's English! Pokemon Go hit the world like a tidal wave and brought with it a host of new expressions and words that we have never used in quite this way before. But how does this fit into what we already know about English? Can we just make-up and add words as we wish? Can we add to the meaning of words? Neologisms are made up or newly coined words or phrases. Shakespeare was the king of neologisms making up about 2000 new words that are now commonplace in the English language. Nowadays, neologisms usually occur with regards to technology and new inventions, e.g. “Facebook” and “What’sApp”. These new additions are usually made up of two words, face and book, to make up a new word. Much like in the case of Pokemon which is made up of two Japanese words, “Poketto” and “M”nsut”, translated to “pocket monster” in English. One of Shakespeare’s great neologisms is the phrase, “all that glitters isn’t gold” which means that everything that appears to be valuable may not be. This has become a well-known idiom used in spoken and written English. Pokemon Go is a phrase that I suspect will soon be almost as well-known as Shakespeare’s own words. Another phenomenon that Pokemon Go has introduced us to is semantic progression. This is when the definition of a word grows to include the new meaning. For example, a short while ago “candy” only meant “a sweet, sugary treat”. 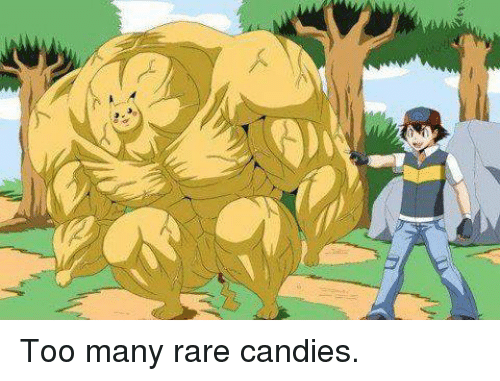 Now, with the introduction of Pokemon Go, “candy” can also mean, “a substance that is used to evolve and strengthen Pokémon”. Although it essential that we follow the grammatical rules of a language, it is also important that we remember that language is fluid and living. We must always allow room for new ideas and words. There might just be another Shakespeare in our midst. If you would like to have an English lesson with Bethany or any of our other Native English speaking teachers please visit World’s English Academy (click here).